There is no doubt that digital marketing certifications contribute to your credibility and show your expertise level in any particular field and we talk about digital marketing it is really important to acquire certifications. Before we go further, let us address some of the commonly asked questions and bust some myths about certifications in digital marketing. Are these digital marketing certifications given by the Institute? No, certificates like Google are independent and are free, you don’t get them from the institute you do your training from. What is the role of the institute then? Speaking of digital marketing certifications, the institutes are like the coaching institutes, what they essentially do is to prepare you for these exams, just like a medical or engineering coaching institute. What about the institutes that claim that they confer or guarantee certificates? 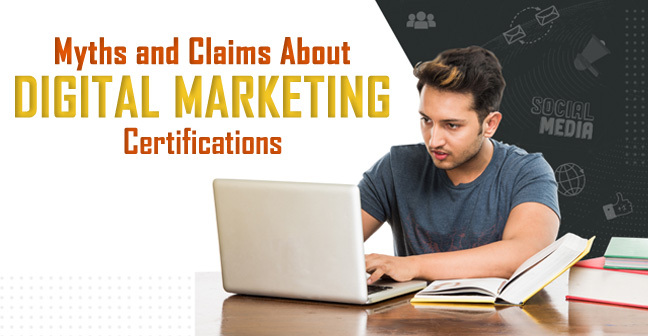 Well, most institutes give you ‘certificate of participation’ and ‘certification of completion’ which is generic mentioning that you attended a digital marketing course from their institute. You don’t get any authorized certificate like Google, Hubspot etc from them. Many institutes use the backdoor method to get you these certificates, in simple words somebody else passes these exams in place of you. Therefore stay away from the institutes that guarantee any certificate except their own. Must Read Our Blog on Digital Marketing Courses with 100% Job Guarantee – Trap or Truth! Are these digital marketing certification free? Most of the certifications that you do are free like Google, Facebook, Hootsuite, Hubspot etc. Are certificates enough to get a great job? The employer does consider these certificates, they add to the credibility. But they mean nothing if you don’t have practical knowledge and unable to produce the results. What is the eligibility of attempting these certifications? There is no eligibility, anyone can appear for these exams. Now as we have addressed your FAQs and busted some misconceptions, let’s find out what are the different certificates and must-haves in your armory! To simplify things for you we have penned down the certifications segment wise. Let’s begin. 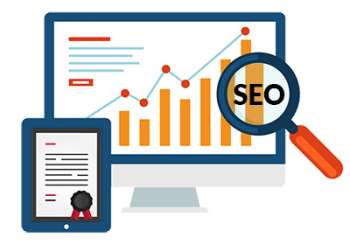 Search engine optimization is the backbone of digital marketing yet there are not really globally recognized certification like we have in Google AdWords in PPC, Facebook certification. Most companies and institutes are promoting and are trying to make it sound like an important thing, but in actuality, SEO certifications are not required at all and there are not even any globally recognized or authorized certifications. There is no harm in doing the certifications, but the prudent thing to do is to sharpen your skills and increase your knowledge. The Internet is full of resources you can start learning SEO from and then you can go for advanced paid courses. 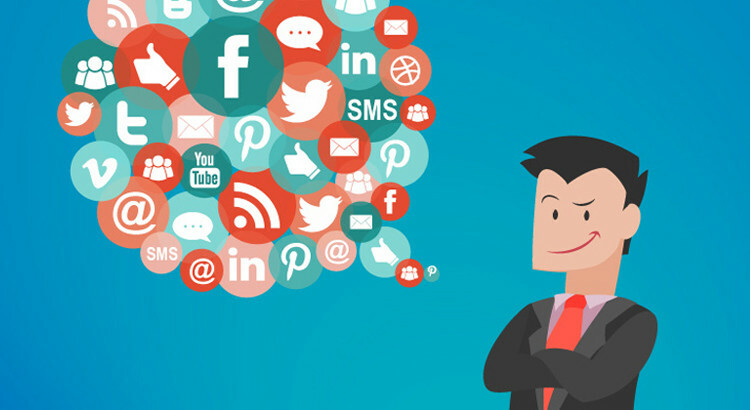 Social media marketing is in the early stage at present. Social media marketing is not rocket science if you know your target audience and know how to customize database, make a ‘lookalike’ list. The most employer would examine your last projects if you are experienced, communication/language skills and interface knowledge if you are a fresher. If you want to improve your social media skills or start building a new career in social media then these free social media courses will help you get started and learn the ropes. To show your prowess or expertise in paid search advertising, one should have the Google certification. 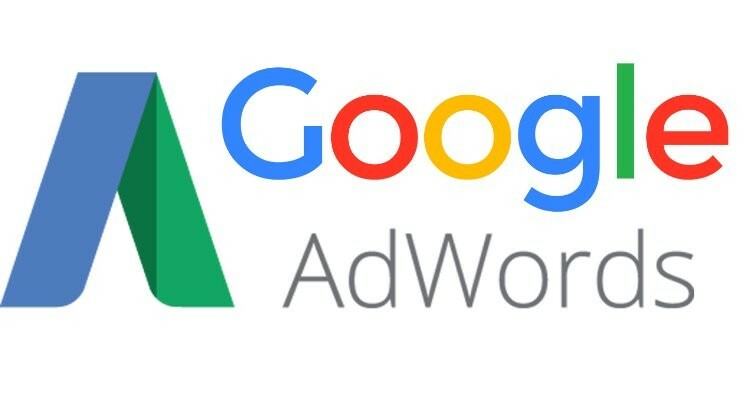 Google Adword certification is a globally recognized certificate for paid advertising. This certificate gets expired after a year, so you would have to take an exam every year. Out of these three, advertising fundamental is mandatory and you can choose one more out of the rest two to become an expert. To Know about Google AdWords certification step by step follow the link. Digital marketing is no doubt the hottest computer course for everyone, analytics and tools like google analytics play an important role in analyzing the behavior of your traffic. This certification is a must for a person who desires a good career in digital marketing. 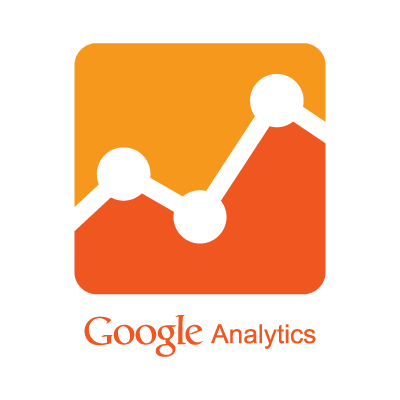 Google Analytics platform has been a savior for marketers, bloggers, and publishers for all the traffic data it offers for free or for the minimum premium. 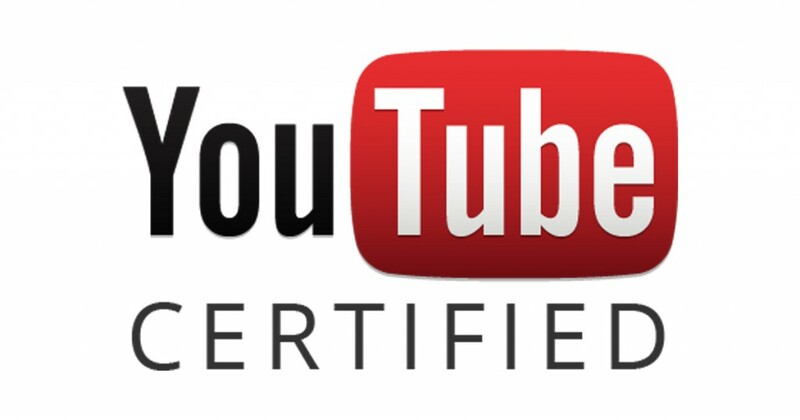 Google offers certification exams for individuals to become Analytics certified. While Google recommends that you have hands-on experience using Google Analytics, it is not required. You can review their study materials and take the exam for free. If you do not pass, you can re-take it again in seven days. 2) Implementation and data collection. 5) Reports, metrics, and dimensions. The online exam has about 70 questions which need to be answered in 90 minutes and the validity of the certification received is for 18 months whereas, the validity of Google Adwords Certification is just 12 months. Email Marketing refers to the branding, promotions and customer outreach via Email. Hubstopt academy provides the Certification in email marketing which you can check out here.